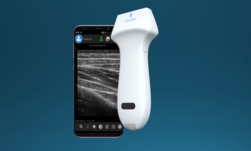 This week at the GPU Technology Conference in San Jose, California, a startup demoed their portable ultrasound machine that will help medical professionals save lives. Ultrasee is a Silicon Valley startup and an imaging development partner for NVIDIA’s Project Clara. Their goal is to enable ultrasound imaging for every doctor, nurse, paramedic, and eventually for patient self-monitoring. The company says they are using CUDA for product development, and deep learning in their research efforts to enhance ultrasound imaging. “By combining a small portable device with the unlimited processing power of NVIDIA GPUs, we can significantly enhance ultrasound imaging, improve usability, and reduce system cost,” said Yong Tian, the company’s COO and Co-Founder. 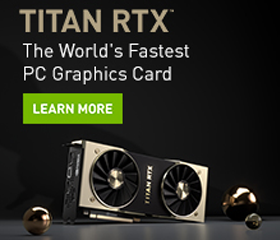 Tian and his team are using NVIDIA GeForce GTX 1080 GPUs with CUDA. The startup says their tool will be available to medical AI and deep learning researchers. Interested parties can sign up for early access on the Ultrasee website.